There are plenty of beautiful venues for weddings in Key West, each unique in it’s own way. Our private tropical gardens, accommodations and staff add a value most other venues can’t offer. 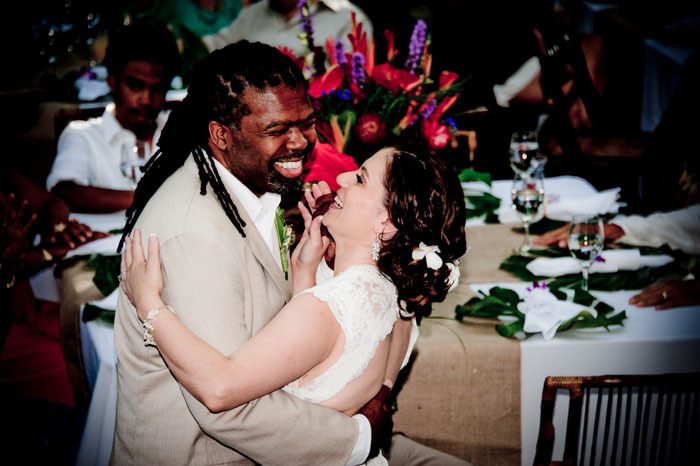 Our friendly and hard working staff know how important your wedding weekend is, and does everything possible to ensure our weddings in Key West are executed YOUR way! 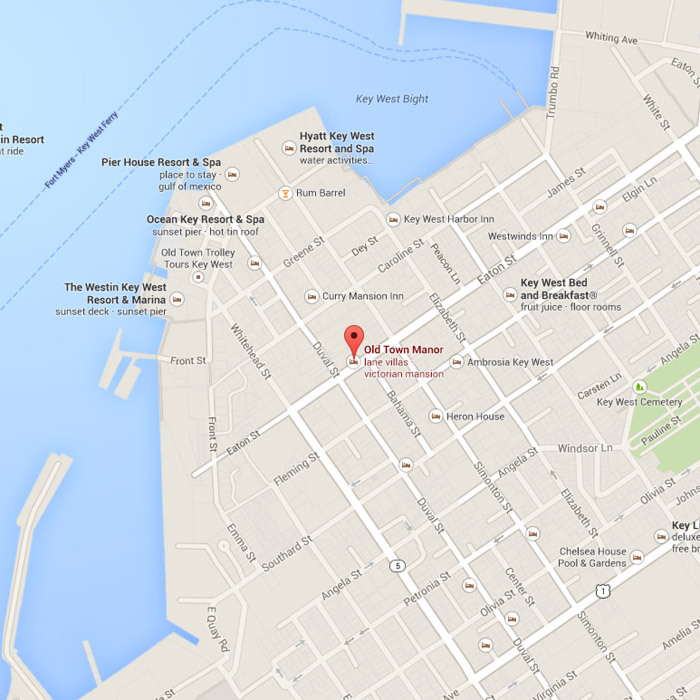 We began hosting weddings in Key West in 2007 at the Old Town Manor Bed & Breakfast. 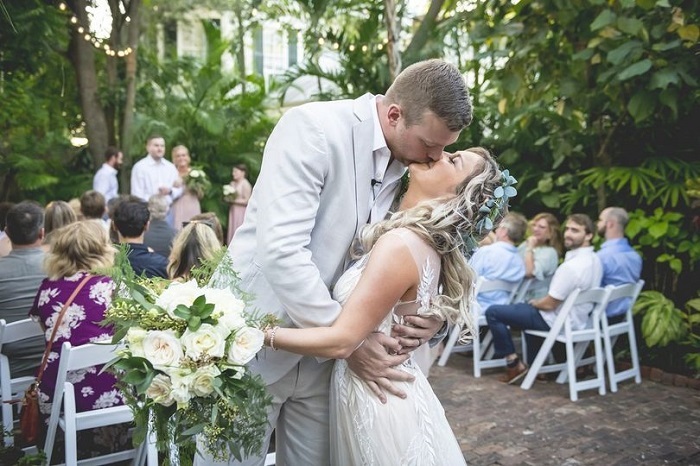 From the beginning, the Old Town Manor was an intimate Key West wedding venue that allowed groups, including the LGBTQ community, to enjoy the entire destination wedding experience. Alison lives and breathes all things hospitality. 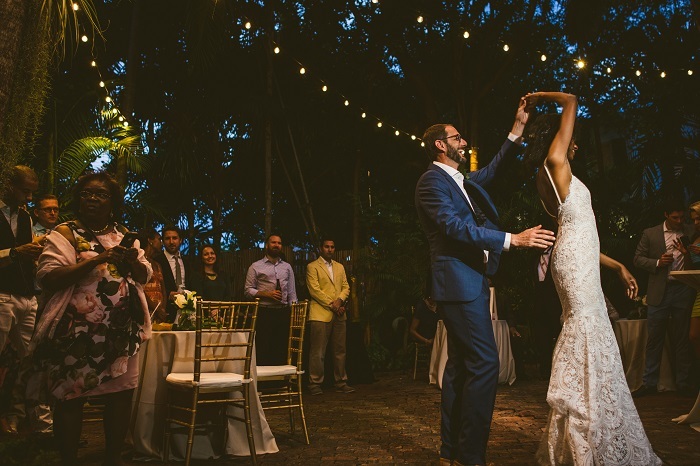 As the manager of Old Town Manor & Rose Lane Villas with years of industry experience, she has a clear understanding of how to execute a fabulous wedding celebration - from the proposal to the farewell brunch. In 2011 Alison moved from Michigan to Key West and began working in guest services and housekeeping for a large resort. 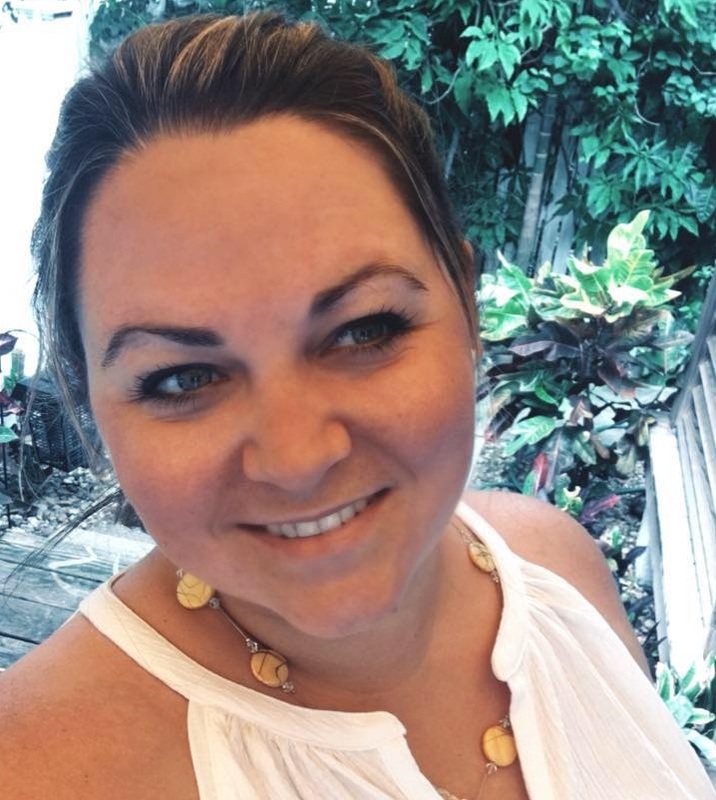 In 2013 she began planning local events for Old Town Manor, including the popular home-brew beer tastings and Key West Wildlife Center fundraisers. Alison later moved on to manage all operations at Old Town Manor, Rose Lane Villas and the William Skelton Home. She enjoys boating, vegetarian food, wine, family, and her 10 lb Havanese dog, Mojo. Alison loves a good party, and recognizes the level of organization and expertise necessary to pull off a successful event. Contact Alison here, and meet the rest of our team!